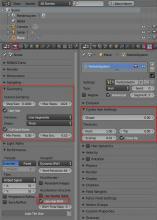 The Cycles Hair Rendering panel is located in the Particle section of the Properties window. Thomas Dinges (dingto) claimed this task. This bugtracker is for bugs only, and the above mentioned behavior has been a design decision, and therefore works as intended. 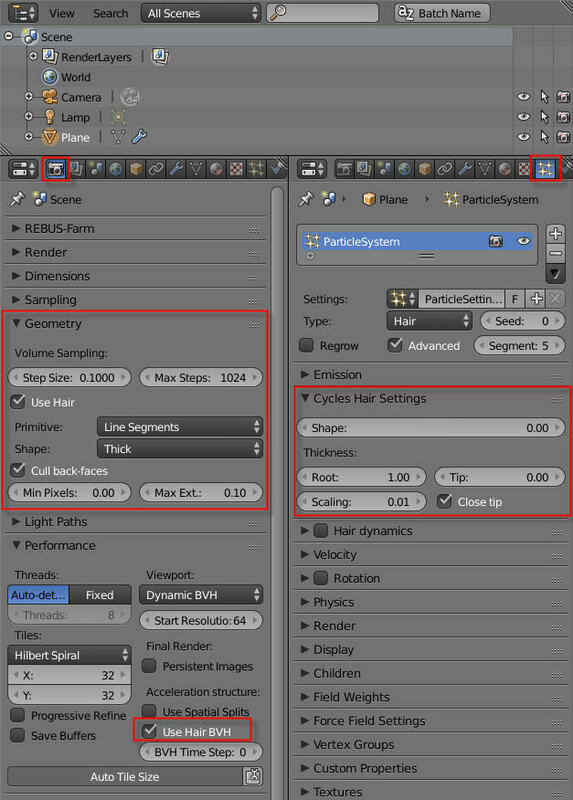 We might change this behavior for Blender 2.8, so the settings here are per particle system and not per scene, but that needs further discussion.